Dreaming of yarn projects past and future. Most of the content on the site was old and dormant. I’m still working on restarting the shop and site so don’t forget the name. 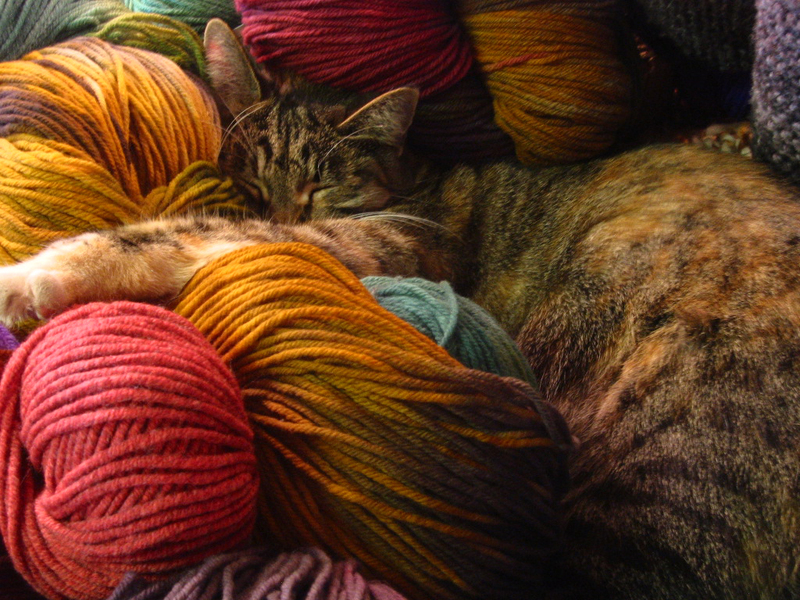 Meanwhile, I hope you have happy dreams of fabulous yarns and projects to come. thank you for stopping by.